where communities and families come together." 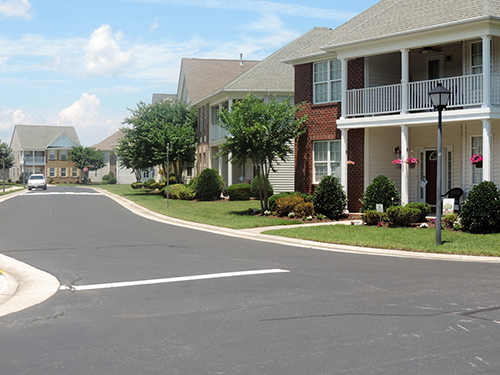 Park Place is a condominium community offering detached single family homes located within Towne Square in Virginia Beach. These detached single family condo homes offer 3 to 4 bedrooms, 2.5 to 3 baths, and rear-loading 2 car garages. 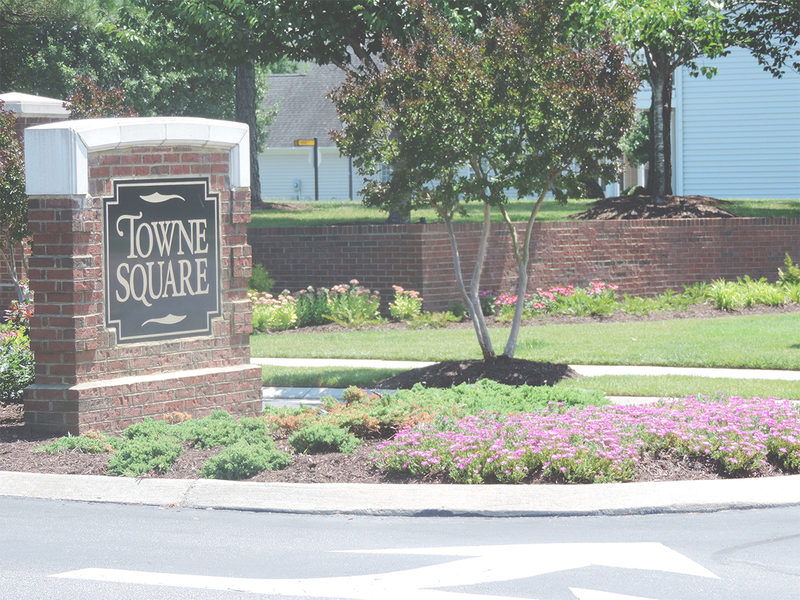 Towne Square, the master association, has responsibility for the clubhouse, pool, and playground for the communities. Drive through the streets of Park Place at Towne Square and you might think you've driven further south, right into Charleston, S.C. 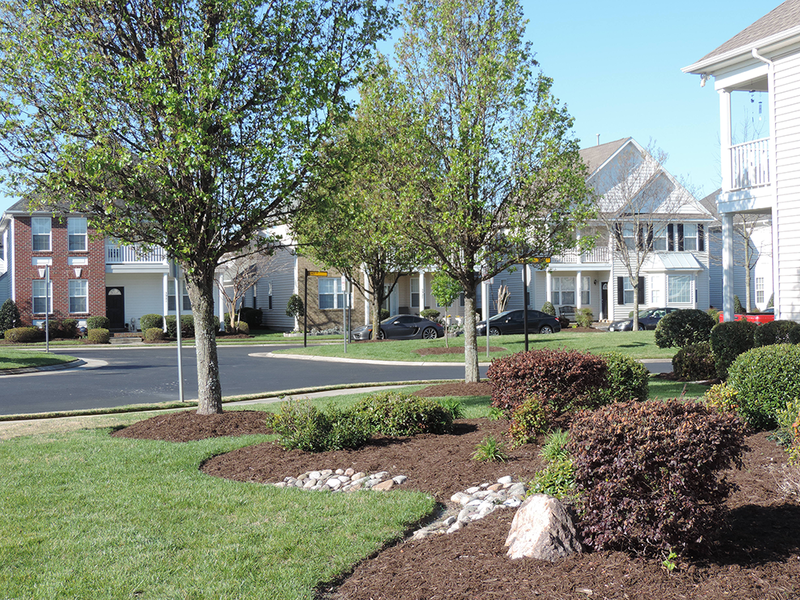 The community plan is designed to enable residents to interact with their fellow neighbors, and enjoy a well-maintained community with sidewalks, a very large open/green space for the kids, brick and iron fencing, and attractive landscaping. 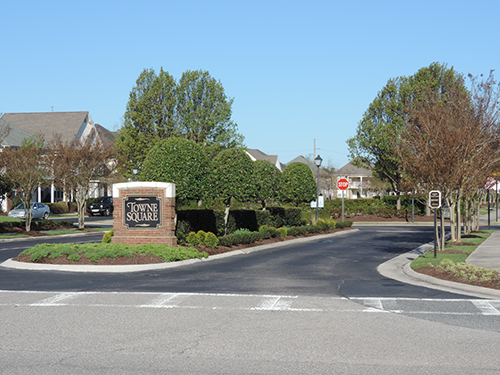 The community consists of three distinct neighborhoods: Battery Park with traditional town homes; The Carriage Homes condominiums; and Park Place, single-family condominiums. 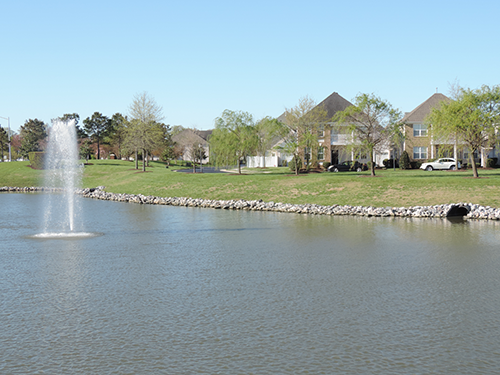 The Towne Square master association is responsible for the pool, clubhouse, playground and all the grounds and ponds that surround that property and the entrances. Association dues are applicable to Park Place and Towne Square. The mission of the board of directors is to preserve and protect community value through careful management of association resources, with diligence in ensuring the maintenance of common areas and homes. 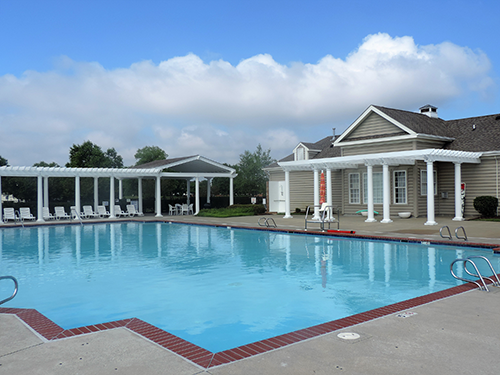 The Towne Square community shares a clubhouse with a meeting room and exercise room. The exercise room has two treadmills, two elliptical machines, a recumbent bike, and a universal weight machine. An Olympic size pool with lifeguards is available as well as a playground for kids. Park Place has quarterly newsletters and periodically hosts social activities for the children and adults. Some activities have been family picnic, Flag Day parade, May Day events, and a dog swim at the end of the pool season. 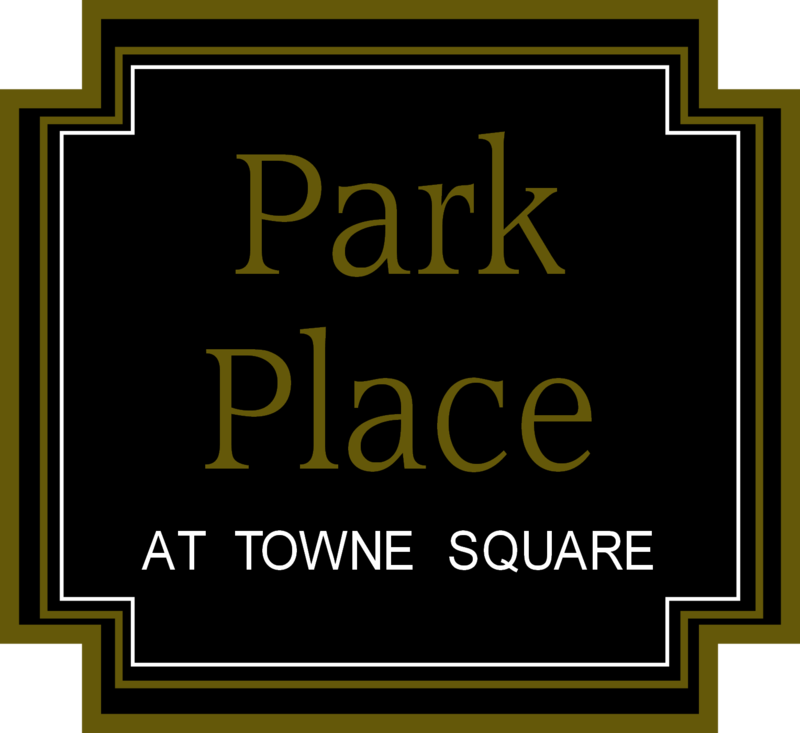 © 2016 Park Place in Towne Square. All Rights Reserved.